Having clarity on strategizing your YouTube channel content can be difficult in the beginning. Get the support that you need to propel your online videos to their optimal level. 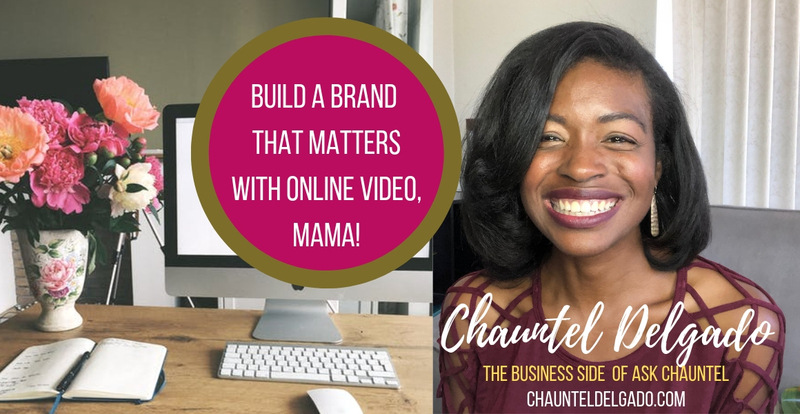 You may enroll in the monthly live group chat coaching, giving you the opportunity to ask questions directly to Chauntel and other girl boss group members. However, if you feel that more 1-on-1 support is more your style, you may also choose to do email coaching which allows you to have individualized question and answer sessions directly with Chauntel. Both coaching options include the Channel Tool Kit Materials which will walk you through the process of developing your brand, over a 6-month period.